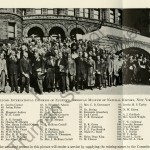 This website examines a sample of documents and photographs from the Harry H. Laughlin collection from Truman State University. 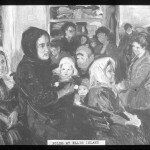 It introduces topics from the eugenics movement from the late nineteenth to early twentieth centuries as they relate to Harry Laughlin’s work. Harry H. Laughlin (1880-1943) was a professor at North Missouri Normal School of the First District in the early twentieth century and was a major actor in the eugenics movement in America. 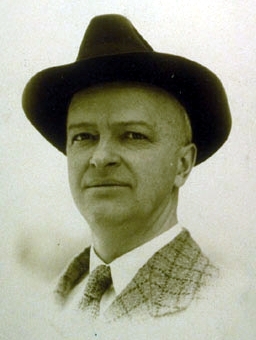 He served as the secretary and director of the Eugenics Records Office in Cold Spring Harbor, New York. 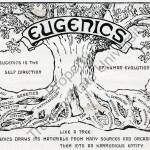 After his death, his collection of eugenics materials was donated to Truman State University.